Invite colleagues into you hunting ground. 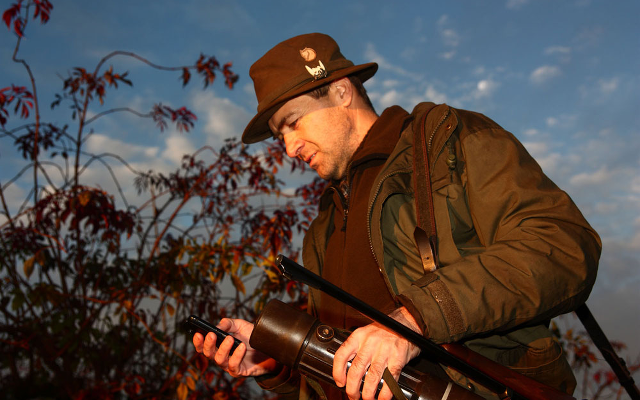 Download hunting app for free. Always up to date: at home and in the ground. See what is going on in the field. 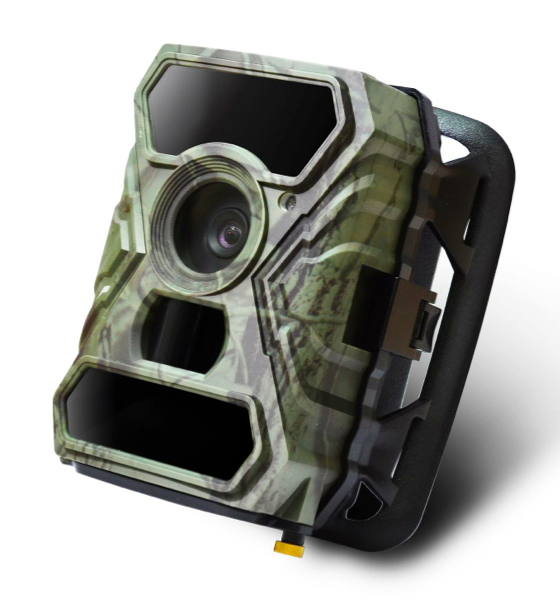 Document, analyze, and communicate your events in your hunting areas in an easy and efficient way. 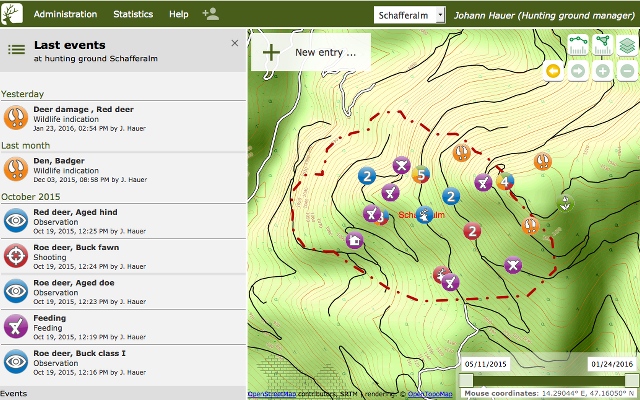 Can be used anywhere: Deermapper is available as web application and as smartphone app. 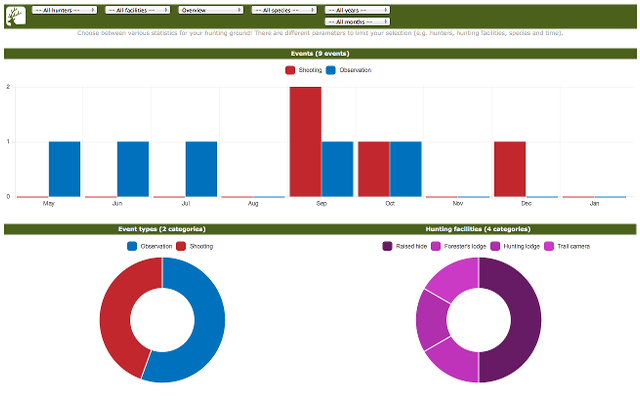 Create extensive statistics and reports on your events in your hunting areas. 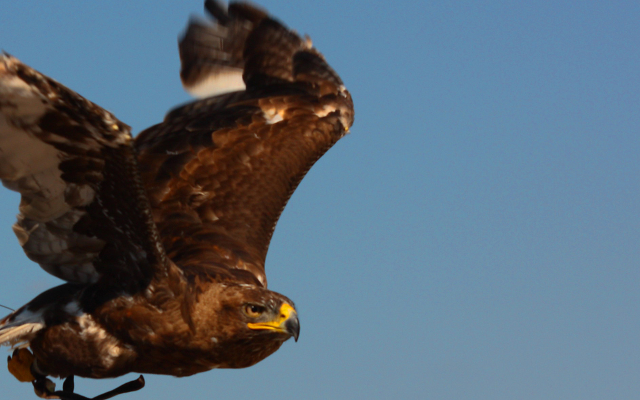 Keep all activities and events on your hunting ground at a glance. You can associate one hunting ground with several hunters. 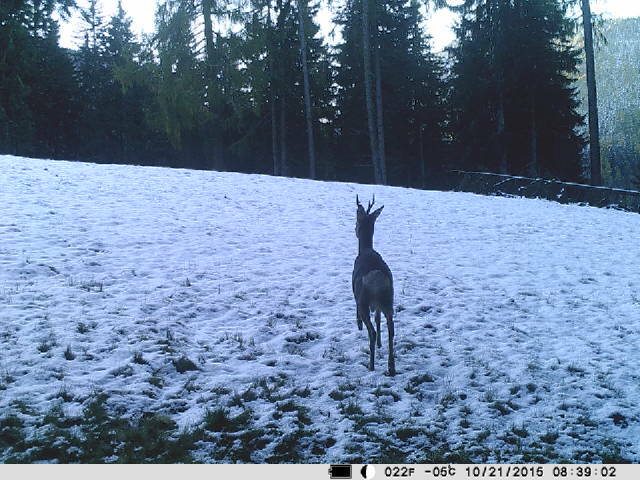 This allows Deermapper to be the ideal tool for administration of community hunts. 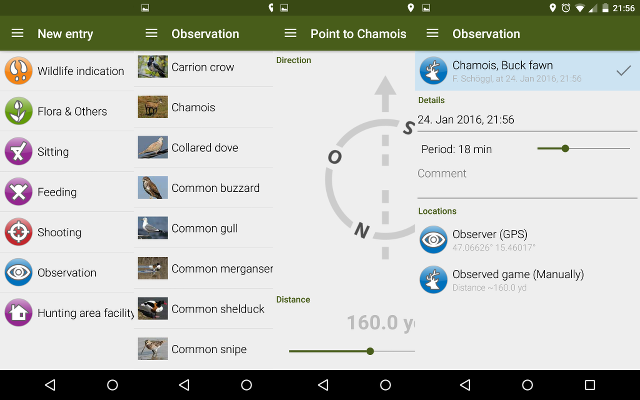 Enter kills and observations with the simple hunting app directly on site. Select the type of event and determine its position with GPS. The simple Deermapper positioning solution allows to capture both: your location and the location of the animal. Send kill messages directly from the hunting ground to the hunting manager. Send relevant information in words and pictures with the smartphone app. 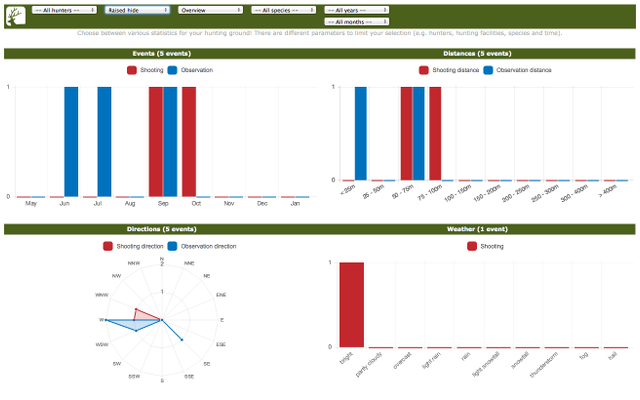 Create comprehensive statistics and reports on your hunting facilities. 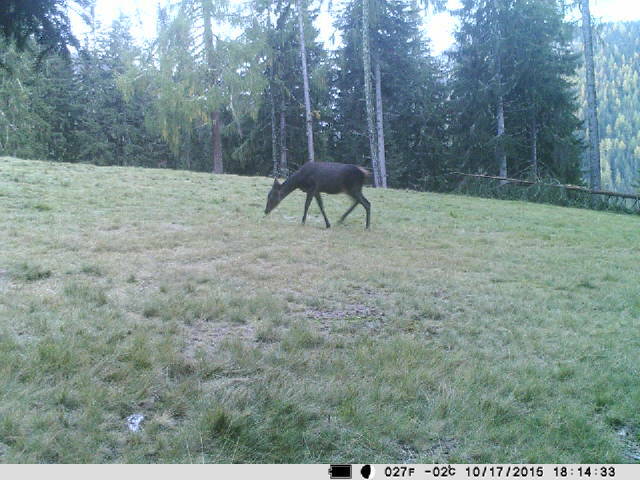 The trail camera is on the cutting edge of technology. Get the data sheet here and a manual here. 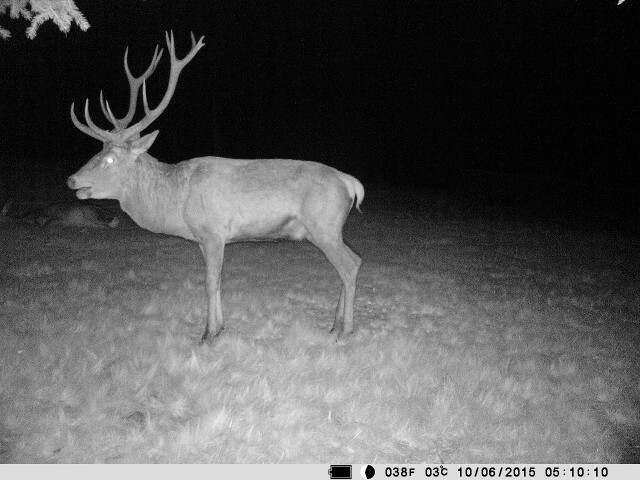 “ Deermapper simplifies the administrative burden in the hunting area tremendously. 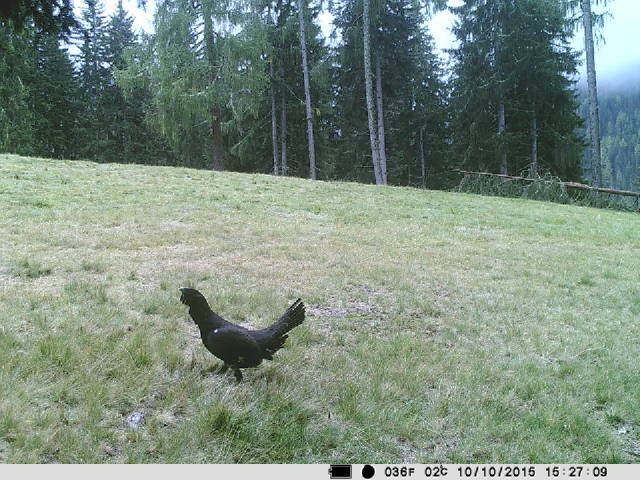 The simple usage allows the detection of hunting events directly on site. With Deermapper I have everything always and everywhere in view.